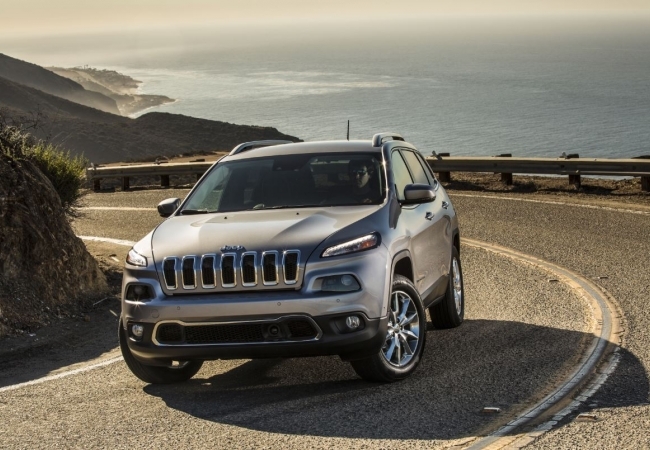 Find a new Jeep Cherokee at your local Morganton, NC Jeep dealership. Overview Discover what John Greene Chrysler Dodge Jeep Ram in Morganton, North Carolina has in stock. Like the new Jeep Cherokee for off-roaders, rush hour heroes, and any driver who knows toughness and luxury aren't mutually exclusive. 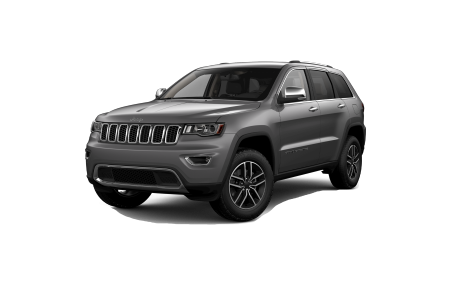 The Jeep Cherokee is an award-winning SUV with an astonishing towing capacity and roaring high-horsepower engine. Stop by the showroom today and let our expert sales team introduce you to the only SUV you need to test drive. As always, at John Greene Chrysler Dodge Jeep Ram, there's no pressure and every vehicle is high quality. Why Us? We're proud to have built a reputation as Morganton, North Carolina's leading Jeep, Chrysler, and Dodge dealership based on honesty, transparency, and very competitive pricing. 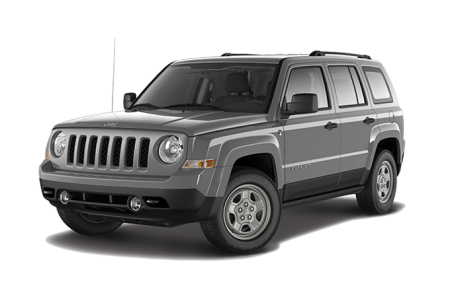 A wide selection of new and used inventory ensures there's something for everyone, although the Jeep Cherokee does have a tendency to steal the show. Test drive one today at our Morganton dealership. 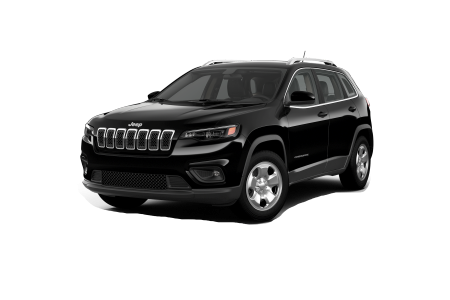 When you do find your perfect Jeep Cherokee, you want to make sure it's maintained and serviced. Our service team is committed to superior strategies to keep your ride running like new. We keep an impressive stock of official parts in-store for your convenience and a fast service turnaround. Call our service department today, or schedule an appointment online.